American Republic values partnerships with agents. We know you represent us and our customer service values in the field. And together, we provide financial solutions with our insurance plans. To become one of our producers, visit our Agents page. Health professionals provide excellent healthcare to our policyholders. We strive to support your efforts by giving you quality service. Discover patients' benefit eligibility, submit claims, and check the status of claims through our Smart Data Stream partner. 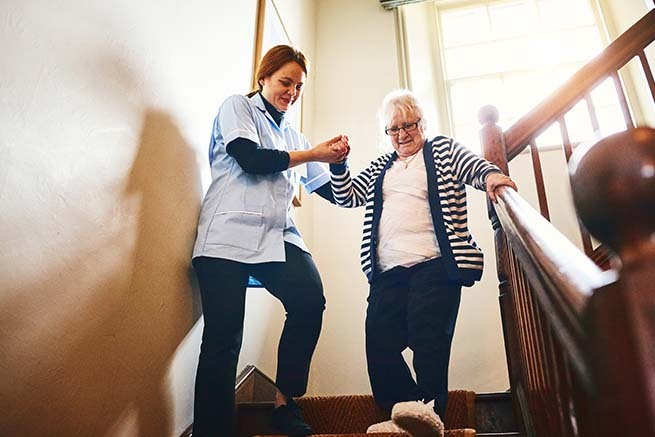 The CareAssistSM Short-term Convalescent Care plan covers your recovery in a facility if you suffer an illness or injury. It provides a cash benefit to use as needed, and it helps with home healthcare and covered care in a nursing home or assisted living. 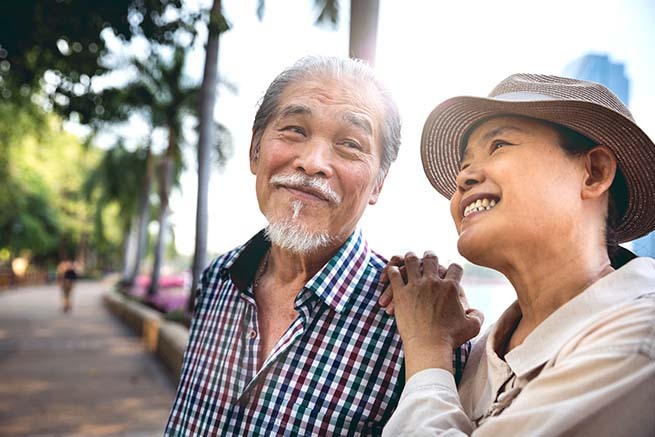 American Republic's Medicare Supplement plans help bridge the gap between what Medicare pays and your out-of-pocket costs. Some benefits include the freedom to choose your doctors and hospitals, no referrals needed to visit specialists, and speedy claim processing. Settling an estate takes time. Bank accounts and other life benefits can be difficult to obtain. But ExpressPay LifeSM is whole life insurance that gives your family fast access to the cash benefit. 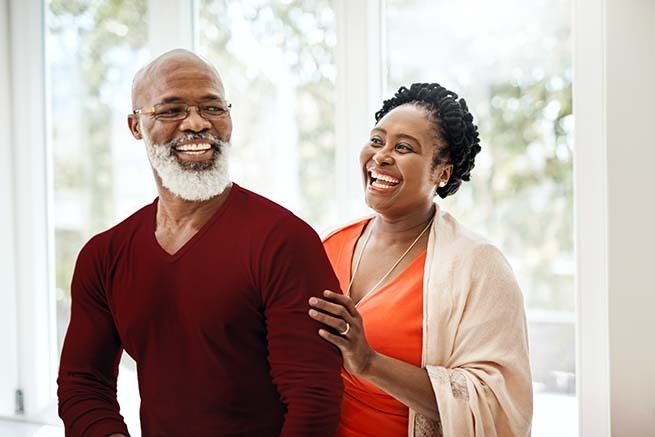 The disbursement can be used to cover funeral costs and a range of final expenses — from unpaid debts and medical bills to probate fees and college tuition. If you are one of our producers, log in to our agent portal for the latest information to assist customers.